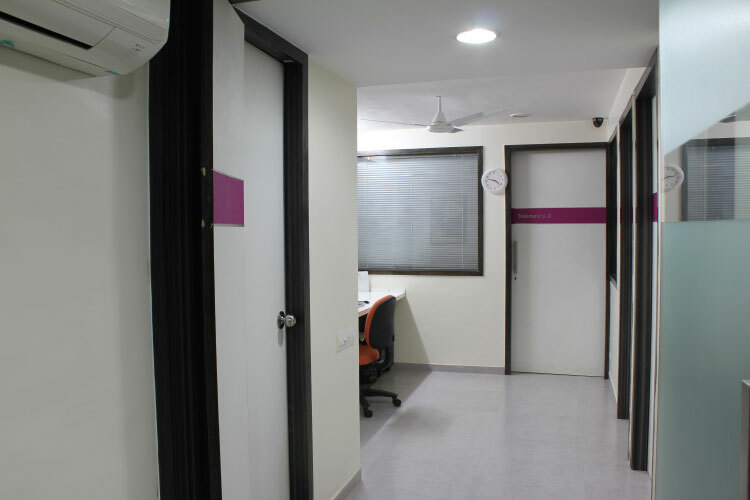 State of the art, Fully Comprehensive Paediatric Neurology and Epilepsy Centre. We offer Exclusive Care for any Neurological problems in Foetus to Adolescence (0-18 years). 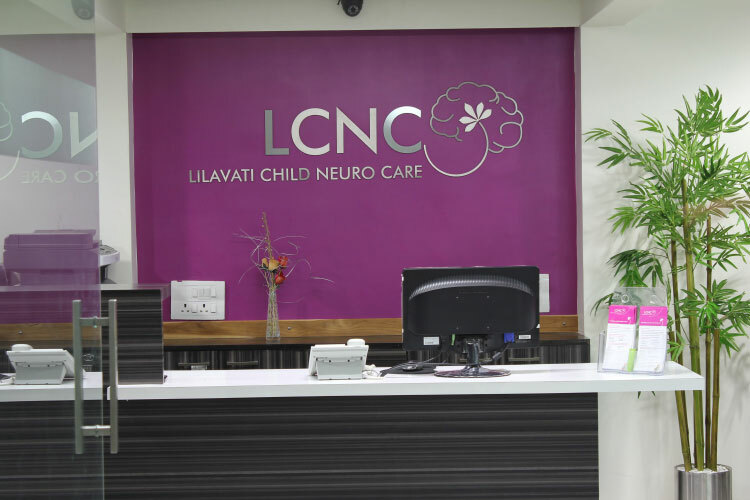 LCNC is Gujarat’s First and Only Paediatric Epilepsy Unit and has advanced EEG lab. Neurodevelopmental Services under one roof to maximise the child's potential. 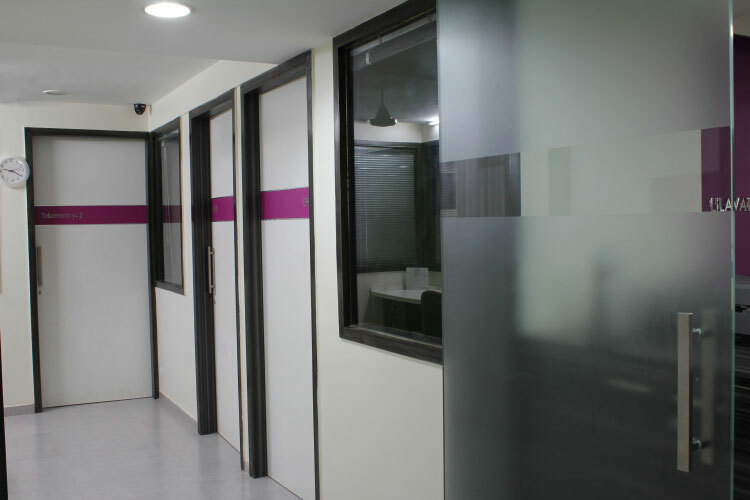 We have world best experts and highly qualified and experience team to fulfill the aim. 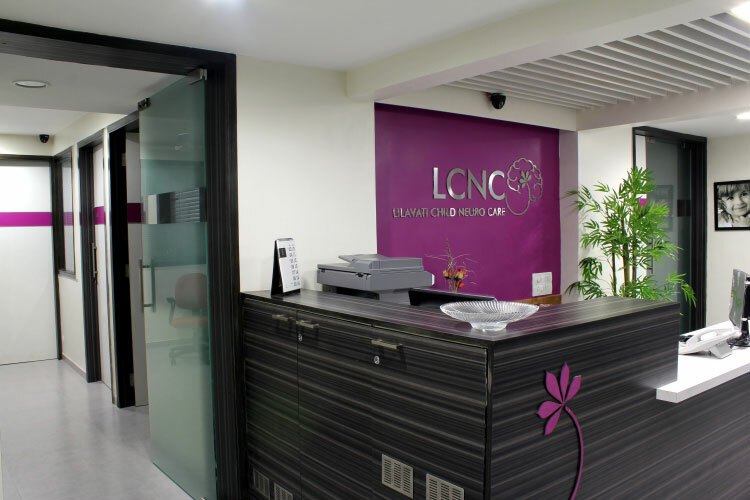 LCNC is Gujarat’s First and Only Paediatric Epilepsy Unit and has advanced EEG lab. Dr Nitish Vora, Paediatric Epileptologist and his team provides expert care to children with epilepsy. Dr Darshana Vora is Gujarat’s first trained and qualified Autism Expert with UK experience. At LCNC our team of experts offers Comprehensive assessment of Autism and Communication disorders. We provide training and important support to parents in dealing with children with Autism as well as provide home plan and Individual Educational plan (IEP) for teachers and parents. Our care does not stop only with diagnoses and medical management, we have holistic approach with Gujarat's first Multi-disciplinary Neurodevelopmental Services under one roof to maximise the child's potential. We strongly believe in team work. Parents are best teachers and once properly taught they can provide better therapeutic care at home. Family and School are our primary team members. Our experts do Comprehensive assessment of child with family, evaluate the child’s strengths and weakness and sought to maximize child’s potentials. Parents are given hands on experience and are taught therapy for their child.